Agnyaathavaasi is an Indian Telugu film. This Movie directed by Trivikram Srinivas and written by Trivikram Srinivas. The film starring Power Star Pawan Kalyan a major role, Keerthi Suresh. Produced by: S. Radha Krishna. Music By: Anirudh Ravichander. Pawan Kalyan fans have a treat after coming to this Movie, The movie makers Making this film tradition technology conflict. 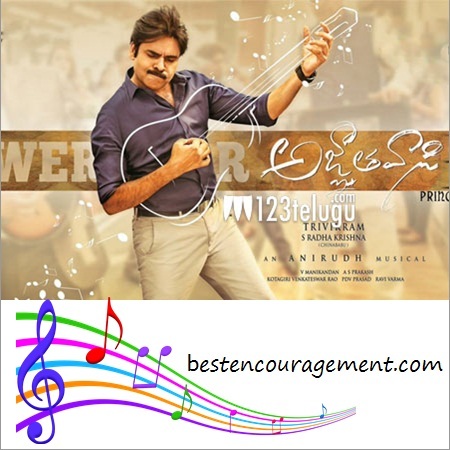 These movie songs and movie trailer get a good response and fan’s feel very happy. This movie released on 10th January 2018. Vunnadhi Okate Zindagi is an Indian Telugu film. This Movie directed by Kishore Tirumala and written by Kishore Tirumala. The film starring Ram Pothineni a major role, Anupama Parameswaranin, Lavanya Tripathi. Produced by: Krishna Chaitanya, Sravanthi Ravi, and Kishore. Music By : Devi Sri Prasad. Ram fans have a treat after coming to this Movie, Vunnadhi Okate Zindagi is an excellent friendship and love movie in Telugu industry. The movie makers Making this film tradition technology conflict. These movie songs and movie get a good response and fan’s feel very happy. ట్రెండ్ మరీనా ఫ్రెండ్ మారాడే ఎండ్ కాని బాండు పేరే ఫ్రెండ్షిప్ ఏ ట్రెండ్ మరీనా ఫ్రెండ్ మారాడే గుండలోని ధ్వని పేరు ఫ్రెండ్ షిప్ ఏ.
! *** Feel Free And Share This Post in Your Social Media Account***! Sathamanam Bhavati is an arriving Indian Telugu film. This Movie directed by Satish Vegesna, and written by Satish Vegesna. The film starring Sharwanand a major role, Anupama Parameswaranin. Produced by : Dil Raju, Music By : Mickey J. Meyer. Sharwanand fans have a treat after coming this Movie, Sathamanam Bhavati is an excellent family movie in telugu industry. The movie makers Making this film tradition technology conflict. This movie songs and movie get good response and this film get 64th national film award 2017 in least time so all Sharwanand fan’s feel very happy. Their he looking different style and awesome acting. In this article I am posting Sathamanam Bhavati telugu song lyrics.
! ****Telugu Lyrics Naalo Nenu Song Lyrics – Sathamanam Bhavathi****! Bahubali conclusion is a sequel of Bahubali Begining. This movie directed by S.S.Rajamouli. Directed by : Shobu Yarlagada,Prasad Devineni.Story Written by : Vijayendra Prasad. Starring by : Prabash. Bahubli is a most successful and block buster movie in India.This movie get National awards in Telugu industry. Rajmouli making this movie with Prabash,Ranna and anushka.He do in workhard for this movie finally reached what he expected this movie and also actor Prabash and Ranna good supported by Rajmouli. Second part movie also going shoot all fan's are waiting for that movie with high expectations. Bahubali2 Telugu Movie Song Lyrics are mentioned by bestencouragement. 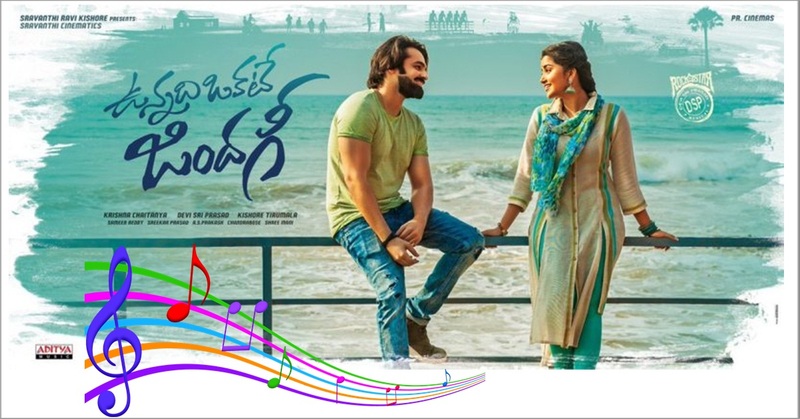 We are mention all telugu movie song lyrics in this website like love, hot, sad and melody song lyrics who have interest in music visit our site and don't miss comment on our site. DJ or Duvvada Jagannadham is an arriving Indian Telugu film. This Movie directed by Harish Shankar, and written by Harish Shankar. The film starring Style Star Allu Arjun in a major role, Pooja Hegde. Produced by : Dil Raju, Music By : Devi sri Prasad. 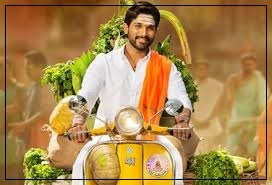 Allu Fan’s and Mega fans have a treat coming this Movie, DJ (Duvvada Jagannadham) is shooting towards completion, and to keep the fans on their toes for what's in store, the movie makers have released a few stills and trailer of the film. This movie trailer and songs get good response in least time so all mega fan’s feel very happy. The film is now still going on production. Allu Fan’s expected to more on this movie because he is 25th movie in Telugu industry. Their he looking different style and awesome acting. This movie going on release March 19th, 2017.
! **** DJ Duvvada Jagannadham Telugu Saranam Bhaje Song Lyrics****! Khaidi No. 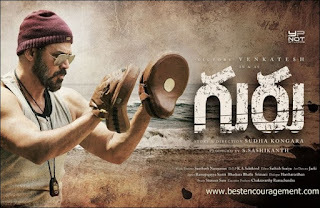 150 is an arriving Indian Telugu film. This Movie directed by V. V. Vinayak, and written by AR Murugadoss. The film starring Megastar Chiranjeevi in a major role, Shriya Saran and Kajal Agarwal in the lead roles and marks as the one time comeback to acting in his khaidi no.150th film after 10 years.It is a dubbing of the Tamil film Kaththi. Mega fans have a treat coming their way. 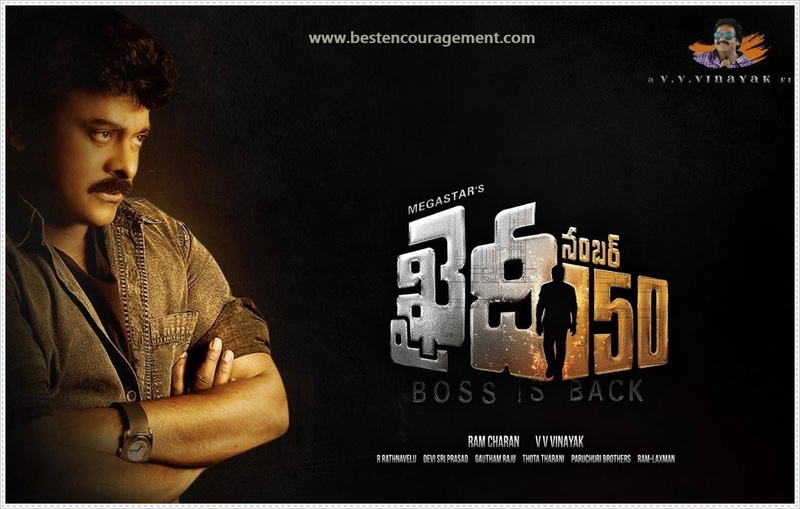 Mega star Chiranjeevi 150 thfilm, Khaidi No 150 is shooting towards completion, and to keep the fans on their toes for what's in store, the movie makers have released a few stills and trailer of the film. This movie trailer and songs get good response in least time so all mega fan’s feel very happy. The film is now still going on production. After long gap mage start chiru came in industry now all mega fan’s are waiting for this movie. 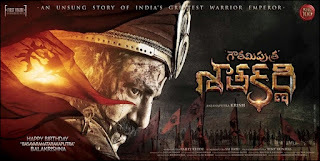 Starring Nandamuri Balakrishna latest upcoming movie Gautamiputra Satakarni is a best 2017 Telugu movie in industry, an epic historical action film directed by The Young and Dynamic Director Krish. It is produced by Saibabu Jagarlamudi & Y. Rajeev Reddy on First Frame Entertainment banner. Actor N. Balakrishna in the title role, Syria as the female lead, and music composed by Chirantan Bhatt. The film is based on the life history of 2nd century CE, Satavahana ruler Gautamiputra Satakarni. The film is very important and prestigious movie to Nandamuri Balakrishna as his 100th movie. This movie has very high expectations in Balaiah’s Fan’s as well as in Telugu industry. The budget of this movie is 50 Core. All fans are eagerly waiting for this movie. Definitely, this movie is going to hit Box-office collections. Movie Released : 2016 March 13th.
! ****Free Download For This Vedio****! Bichagadu Telugu Song Lyrics, Bichagadu Songs, Vandha Devulle Song Lyrics, Neekosam Vastha Telugu Lyrics, Melody Songs, Sad Songs, Best Telugu Songs. A Aa Telugu Movie Song Lyrics|A Aa Movie song Lyrics|A Aa Telugu Song Lyrics! Actors : Nithin, Samantha Ruth Prabhu & Anupama Parameswaran. Movie Director : Trivikram Srinivas. Movie Producer : S Radha Krishna. Song Lyrics : Ramajogayya Sastry, Krishna Chaitanya. Music By : Mickey J Meyer. Year of The Movie : 2016. Abhay Joohpurkar, Anjana Sowmya, Sai Shivani, Chitra. Idi Palleki Telisina Melody Ya. Ramya, Sai Sivani, Rahul Nambiar. Siggu Range Didhu Naa Kallaki. Mabbuni Vanchu Mingesinattu Munde Ivamma. Mana Paruvukosam Moyyalika Nindaa Munigaina. Mabbuni Vanchu Mingesinattu Munde Ivamma.! Atta Vachi Itta Nuvvu Tippukunta Yellipote Ekkado Kalukkumantaade. Nuvvellipote Assalaa …Oopiradadanta Lopala….Yellipoke Shyamalaa. Ratham Leni Gurram Laaga Bratuke Chatililapadipoye. 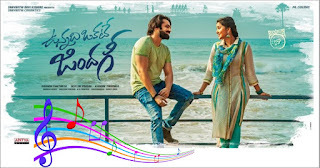 A AA Telugu Movie Song Lyrics,Telugu Song Lyrics, Telugu Movie Song Lyrics, Sad Telugu Movie Song Lyrics, Love Telugu Movie Song Lyrics, Top Telugu Movie Song Lyrics.